Shop Pikmi Pops toys online. 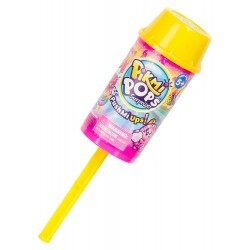 Buy Pikmi Pops toys at great prices from Mighty Utan in Malaysia! 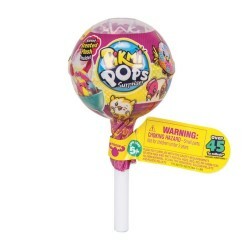 Item: 75175 Ages: 5+ yearsPikmi Pops are the big lollipops filled with cute mini-plushies and so many sweet surprises for you! 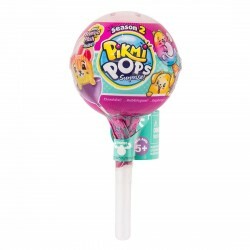 Item: 75173 Ages: 5+ yearsPikmi Pops are the big lollipops filled with cute mini-plushies and so many sweet surprises for you! 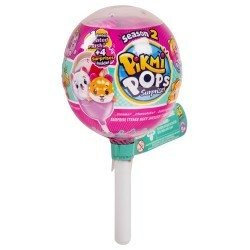 Item: 75172 Ages: 5+ yearsIt's not a lollipop, it's a Pikmi Pops! Unwrap a Pikmi Pops to find cute surprises inside! Item: 75227 Ages: 5+ yearsNew Pikmi Pops PushMi Ups are ready to pop!